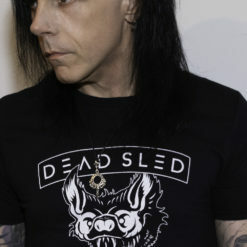 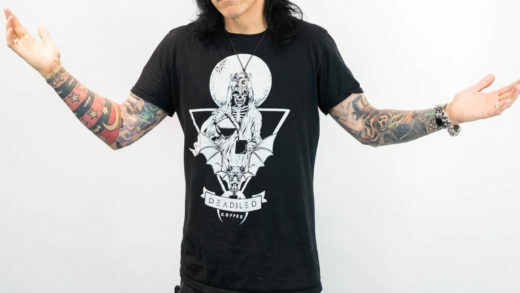 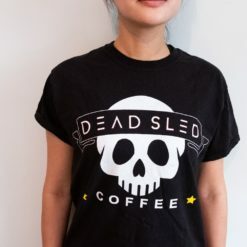 If the living dead are going to walk the Earth, they need to have the coolest tees to wear. 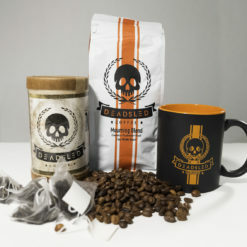 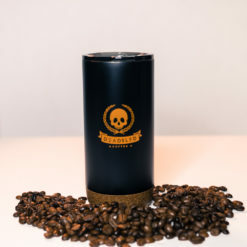 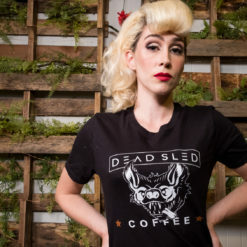 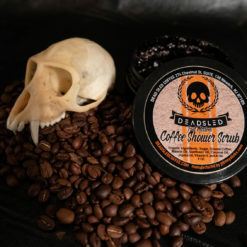 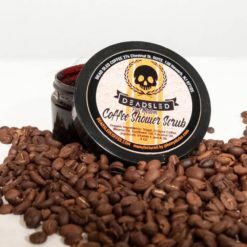 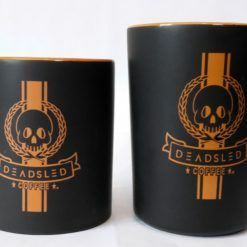 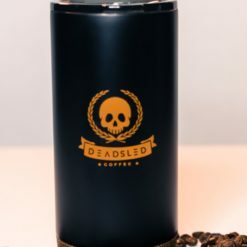 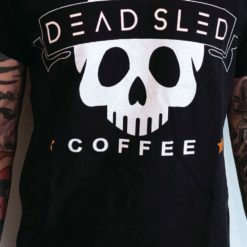 Introducing the Dead Sled Coffee® Grim Barista Tee. 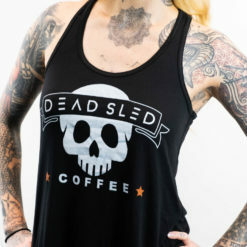 It’s easy to throw on when you’re ready to rise and grind.